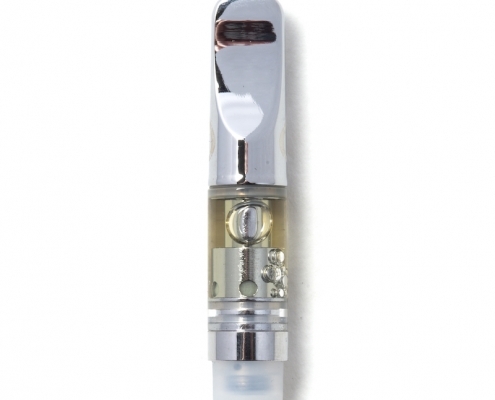 A vaporizer, or “vape” for short, is a heating device that’s used to consume cannabis. 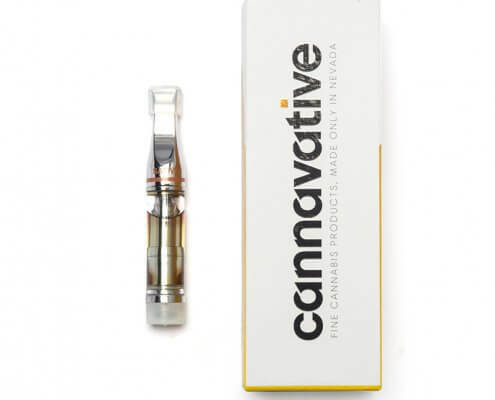 Vaping differs from smoking in that a vape device doesn’t heat cannabis to the point of combustion. 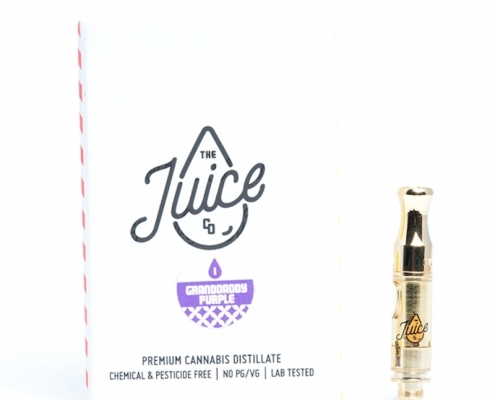 Instead, a vape will heat the cannabis at a specific temperature and vaporize the cannabinoids and terpenes so that the user can inhale them. 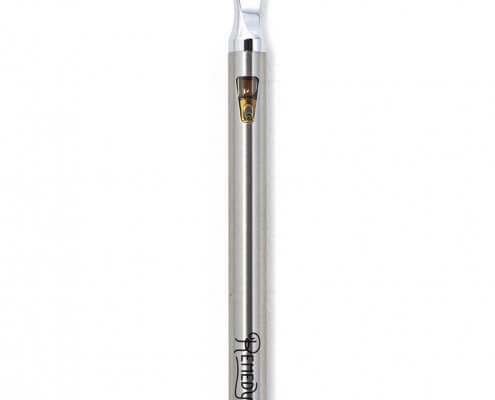 These are large vaporizer devices designed for home use. They have a powerful heating system, and in some cases, internal fans. 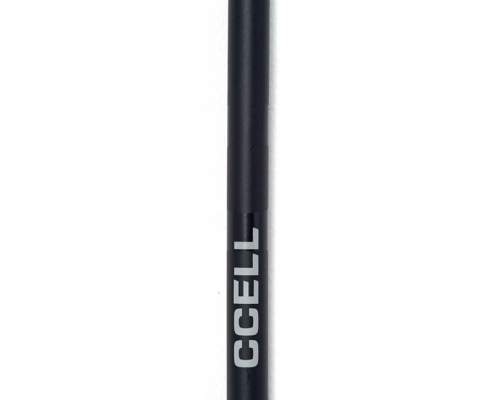 Because they require so much power, they usually need to be plugged in at all times. 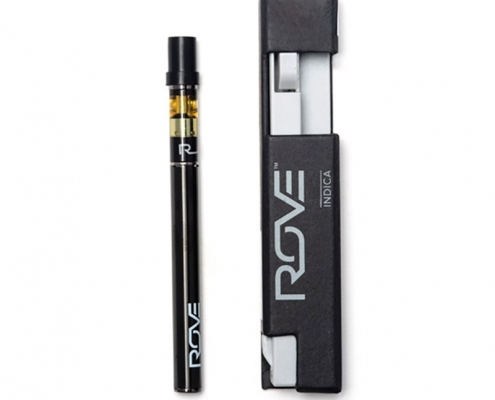 There are two primary types of desktop vaporizers. 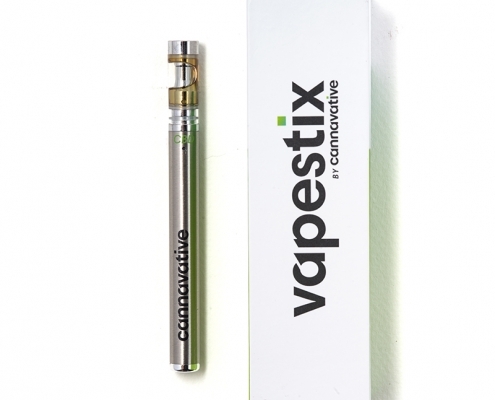 The first is the forced-air model, which pushes the vapor out of the heating chamber by means of an internal fan. 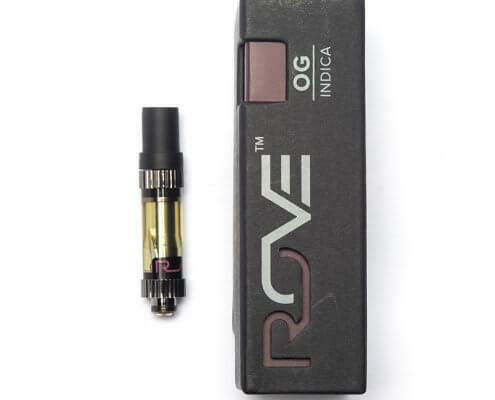 This allows a user to attach a balloon to the vaporizer so that it can be filled with the vapor and used for consumption. 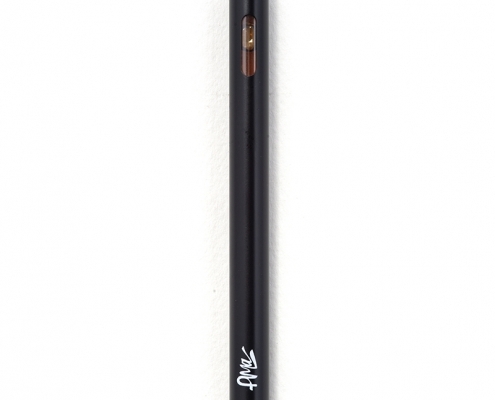 The other type is the whip-only model; it lacks an internal fan and requires a little more effort on the part of the user. 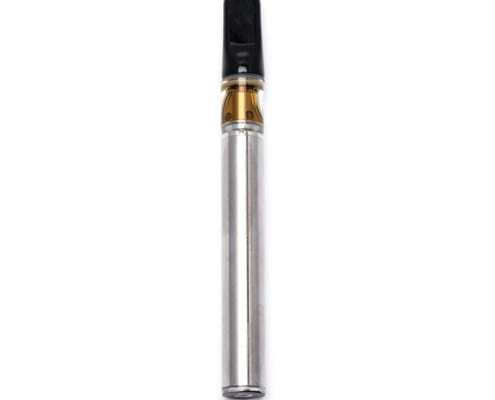 The whip is a connecting hose that attaches to the vaporizer, and the user inhales the vapor from the heating chamber through the whip. Whip-only vaporizers are typically much cheaper than forced-air vaporizers. 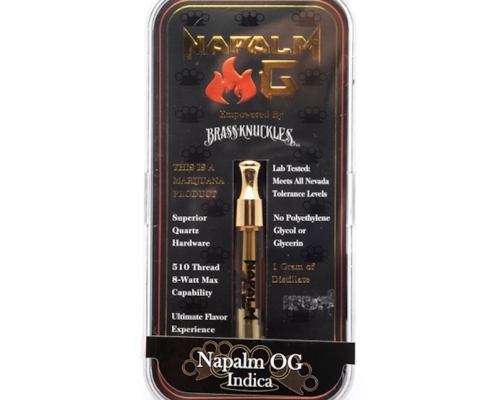 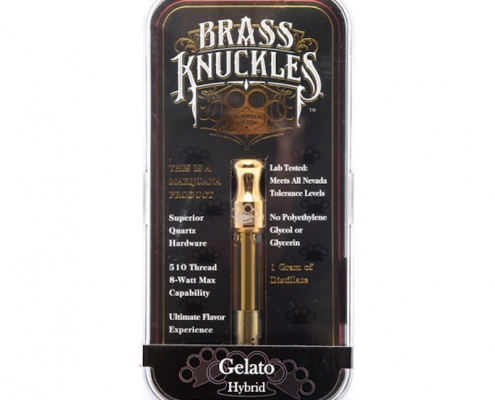 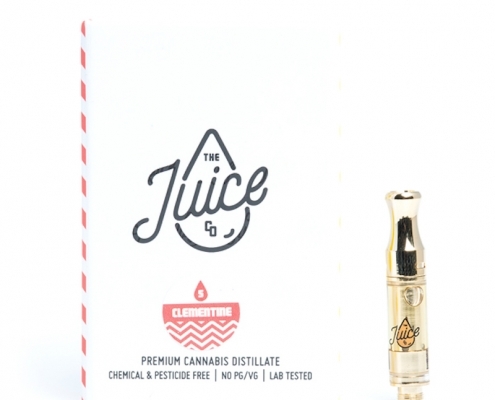 This vaporizer is designed primarily for vaping flower, although some dry herb vaporizers are multi-functional and allow you to consume other types of products. 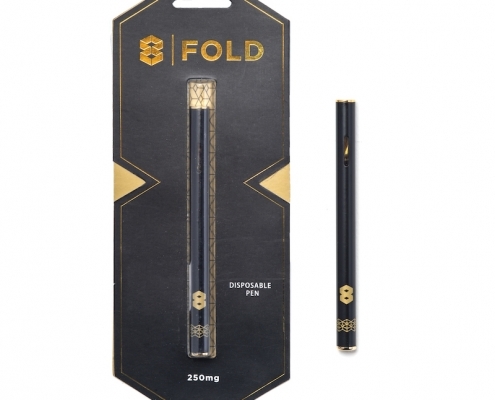 While we always recommend grinding up your flower, no matter the consumption method, this is particularly important when using a dry herb vaporizer so that you can maximize your flower’s surface area and give it more heat exposure. 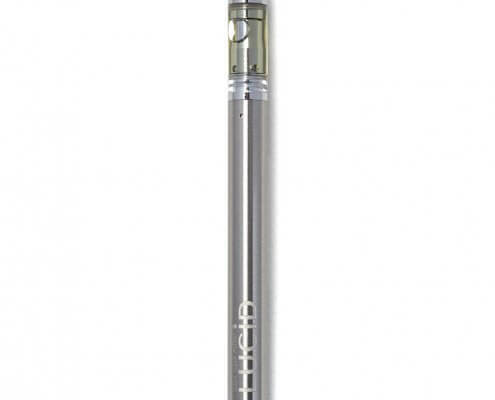 Vape pens are portable vaporizers that look similar to writing pens, allowing the user to consume easily and discreetly. 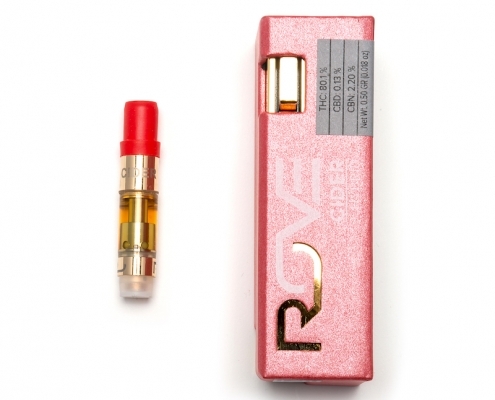 There are two parts to a disposable cartridge vape pen: the catridge and the battery (typically a 510-thread battery). 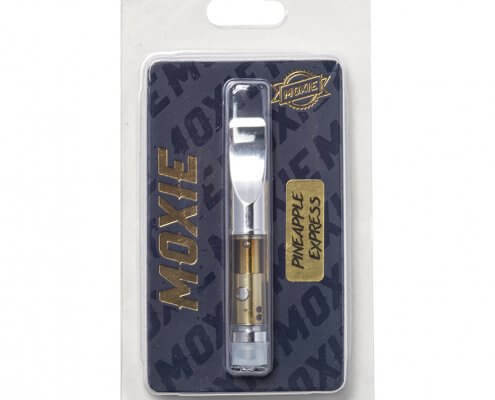 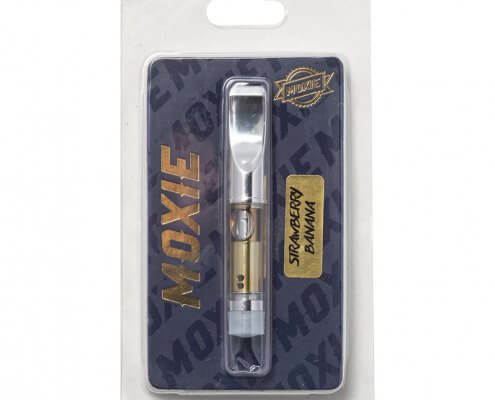 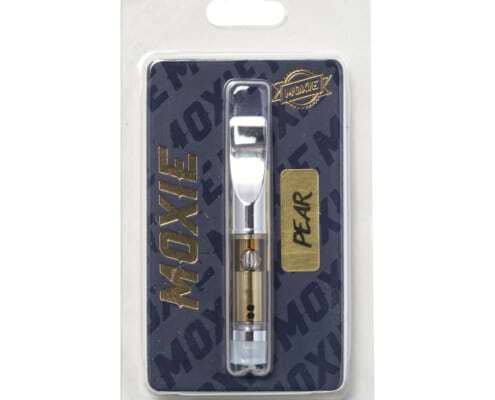 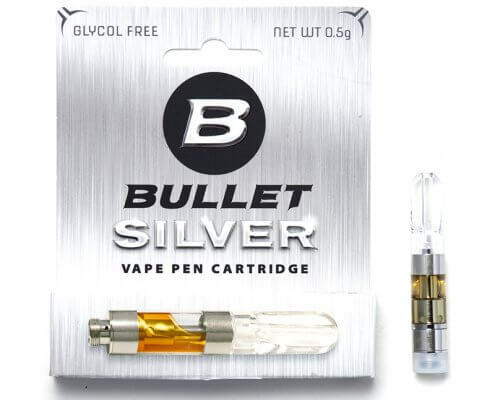 Disposable cartridge pens give you the option of picking any strain or brand of cartridge you want as long as the cartridge is compatible with your battery. 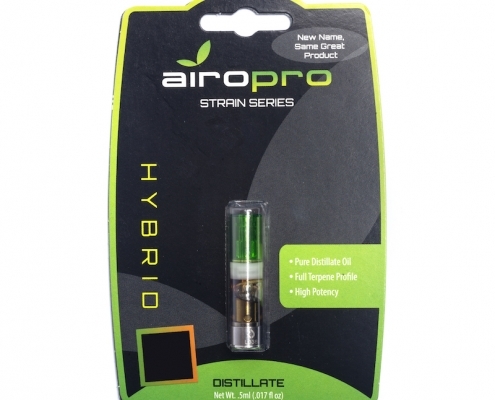 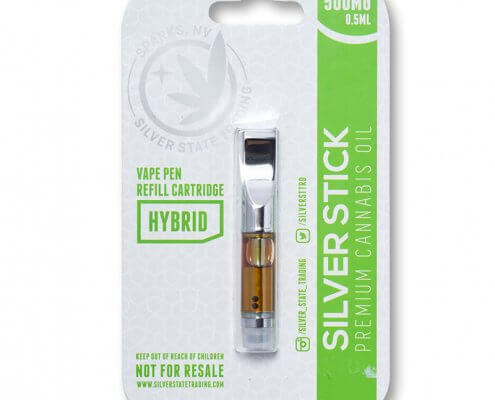 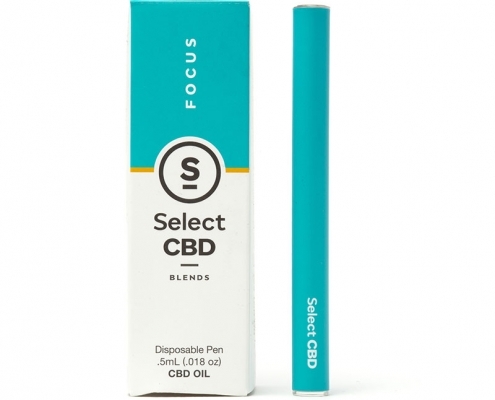 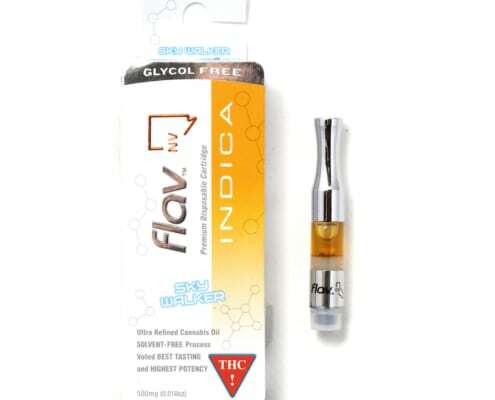 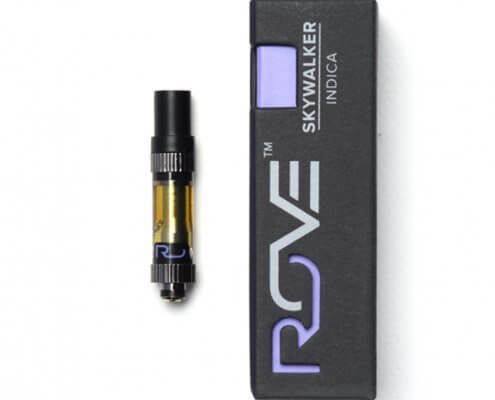 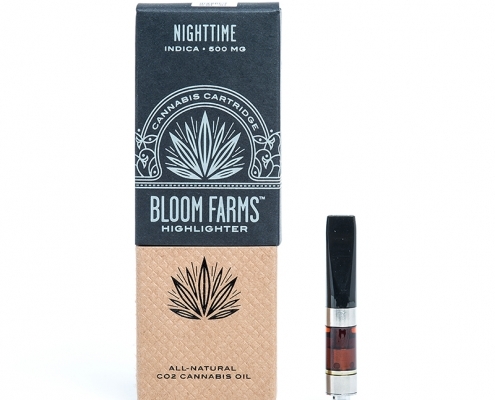 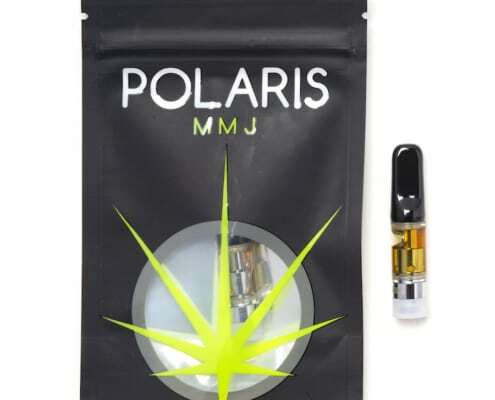 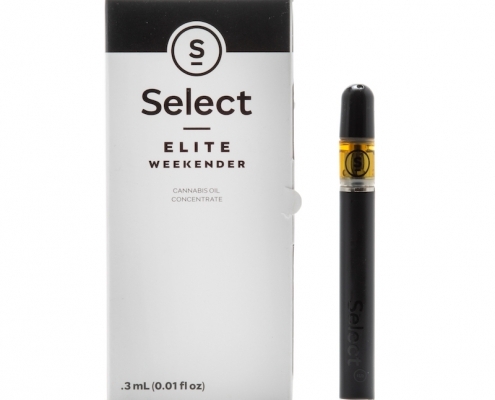 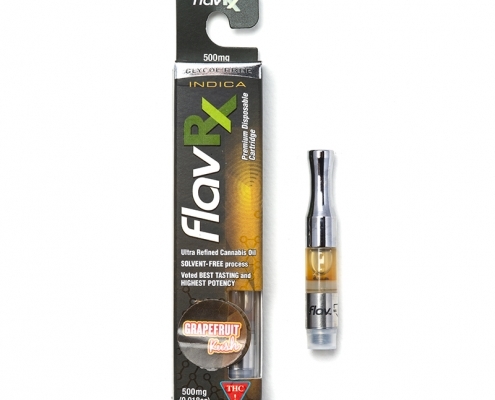 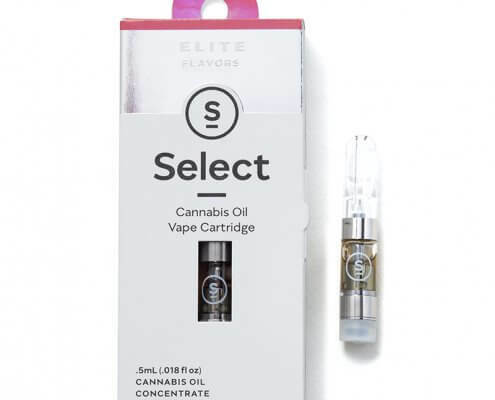 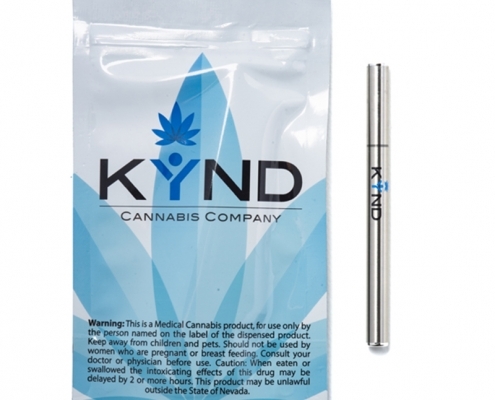 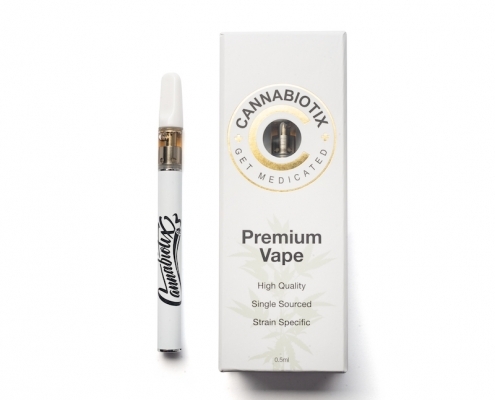 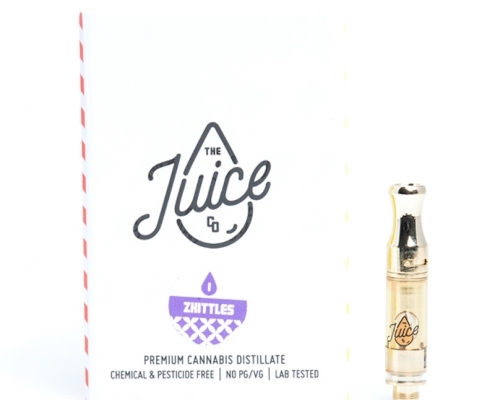 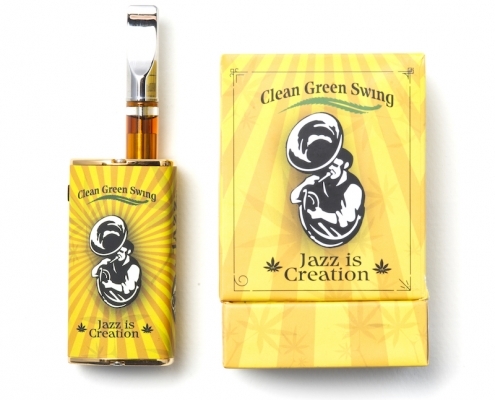 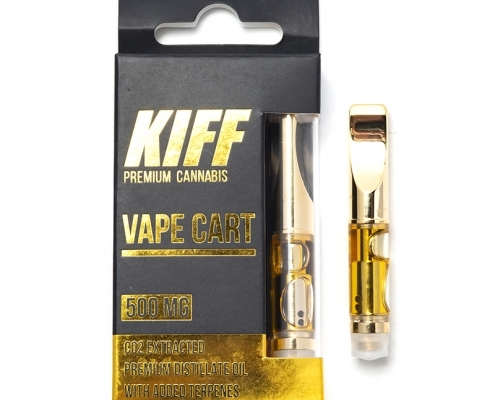 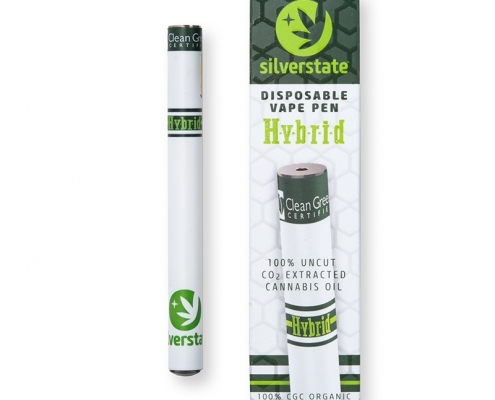 Similar in design to the disposable cartridge pen, refillable pens have a cartridge tank that can be filled with any type of cannabis oil you choose. 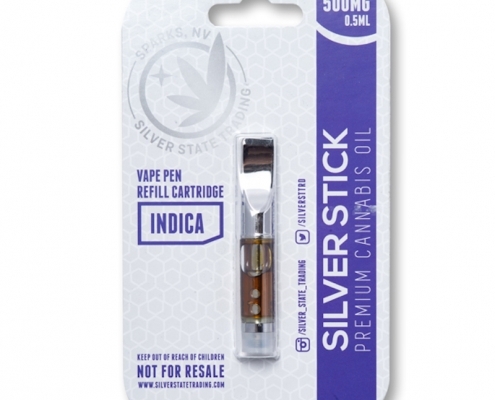 Once you’ve used up all the oil, just clean out the cartridge and add more. 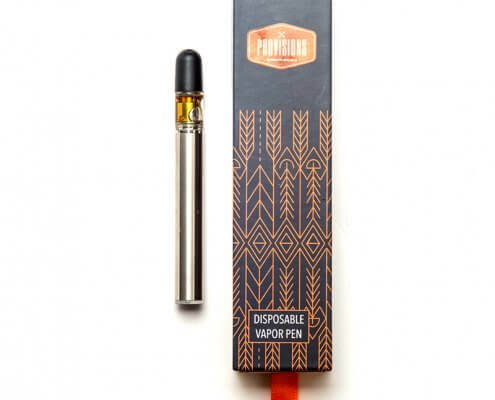 These vape pens come in a single, disposable unit. 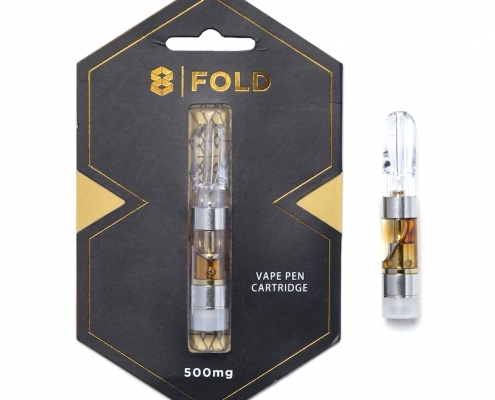 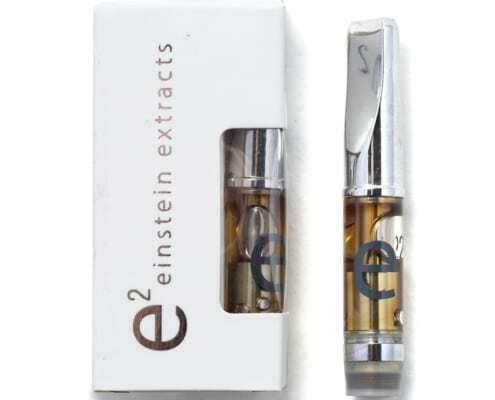 The pen’s already been pre-loaded with oil, and in most cases, all you need to do is remove the product from the package and start inhaling. 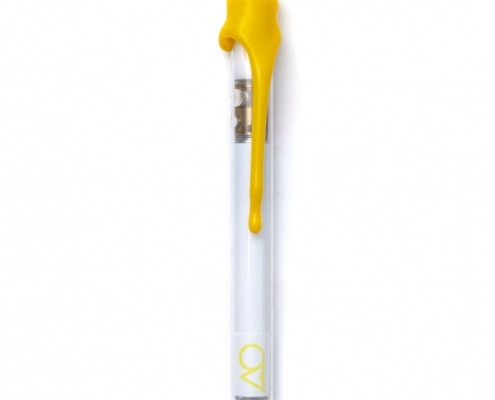 Once the product is entirely used up, you can throw the pen away. 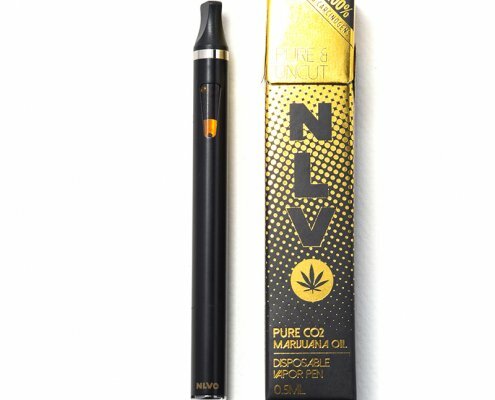 This is an excellent option for tourists who want to vape but can’t bring products or accessories to Vegas or take products back home. 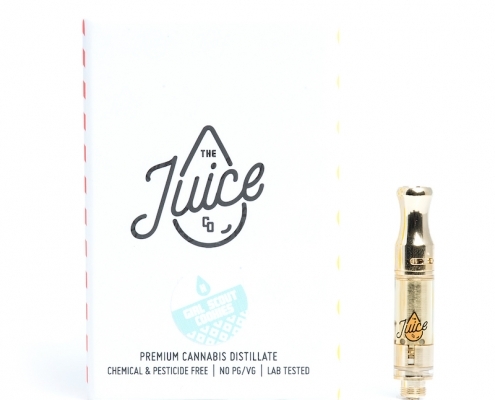 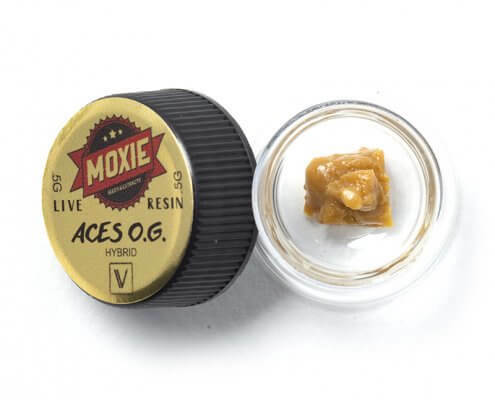 Finding the best temperature for vaping depends on the specific strain you’re using and the effects you want because different cannabinoids and terpenes have different boiling points. 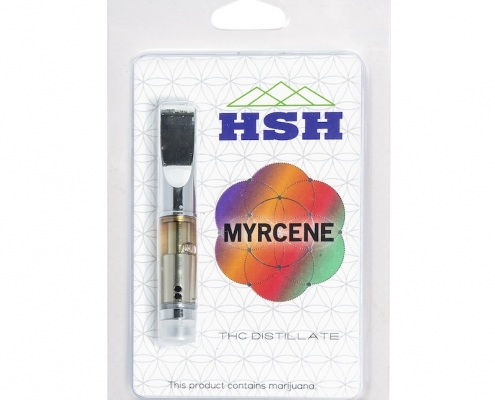 For example, the boiling point of THC is around 315°F. 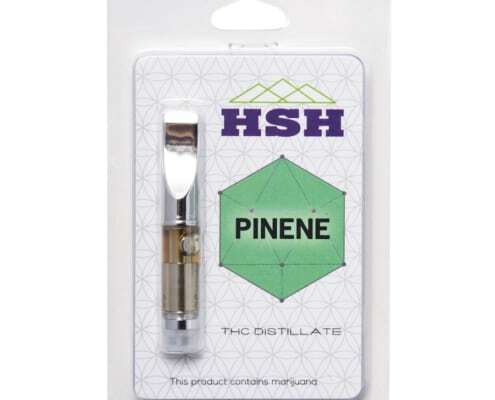 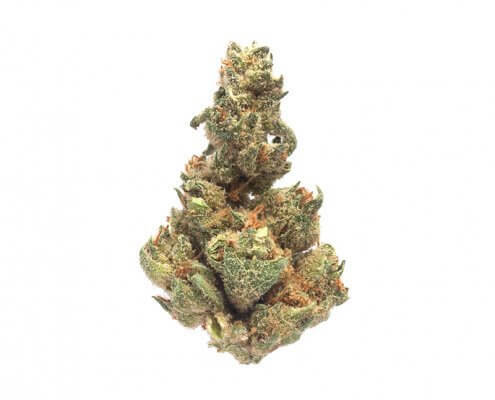 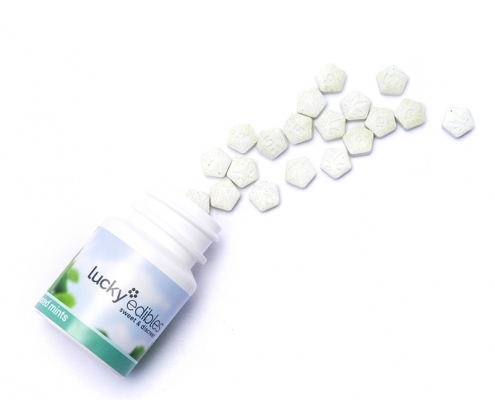 But the boiling point for the terpene linalool, which has anti-anxiety properties, is 388°F. 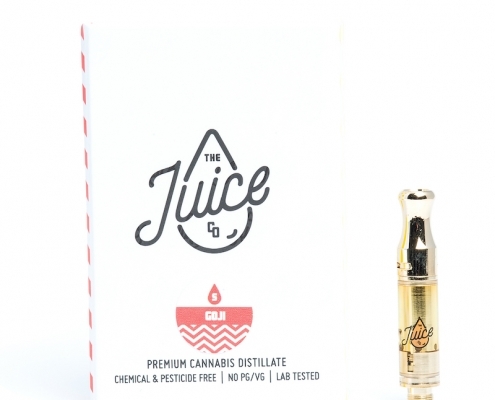 Try experimenting with different temperatures and see which one works best for you!